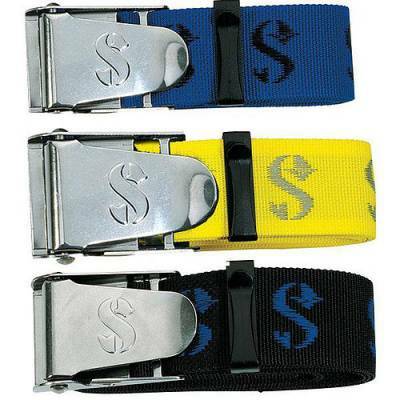 Traditional 5cm wide nylon weight belts in fast drying fabric to prevent mildew and odor. stainless steel quick release buckle. Available in black, blue and lime.